Blåmann Vertical will take place on Thursday August 1st, 2019 at 6:00 PM. The race will again be a part of the Vertical Kilomenter World Circuit. 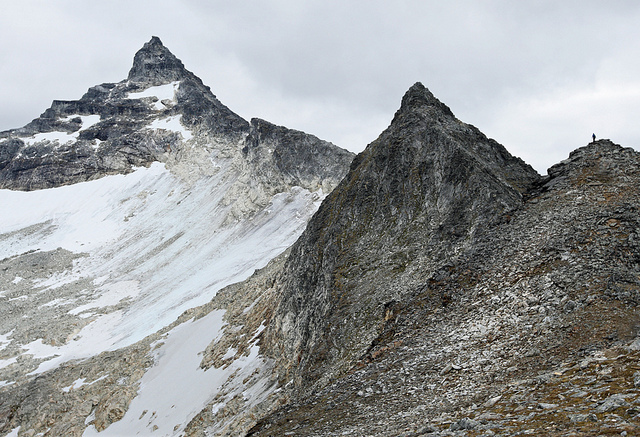 The races starts by the sea and climbs to the summit of Blåmann, one of the most iconic peaks on Kvaløya. The course consists of some trail, but mostly rocky terrain and some scrambling.